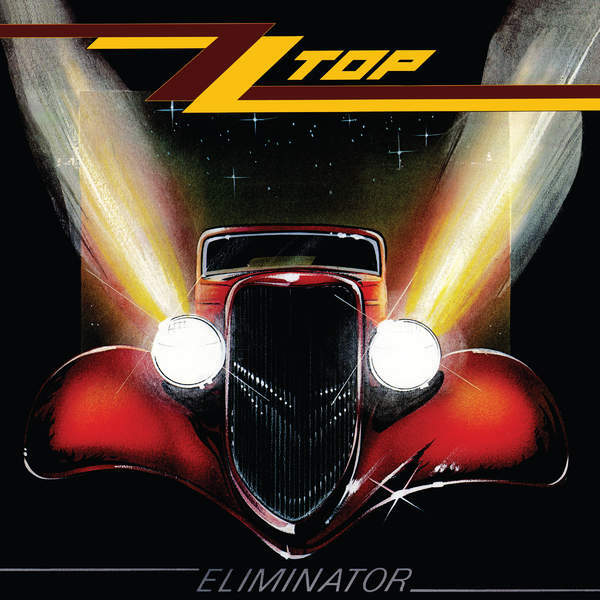 "Sharp Dressed Man" by ZZTop from the 1983 "Eliminator" album. ​ An iconic riff by an iconic band. Billy Gibbons came up with a classic with this one. Don't be fooled by the beards and funny dance steps, Billy Gibbons is a monster guitarist and writer. He builds rock solid riffs and licks, plays with fantastic feel, all the while singing and playing at the same time.